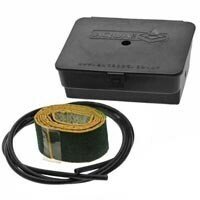 Autopot systems are one of the easiest ways to grow indoors, outdoors and in greenhouses. 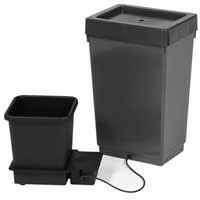 The system is easy to set up, and also has a simple functioning thanks to its AquaValve patented system that hydrates or restricts water feeding when necessary. 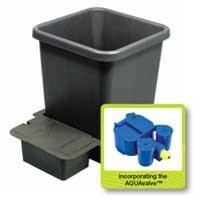 Aquapot systems could be used 1 by 1 or assembling them in one system feeded by a Nutrient Solution Tank. 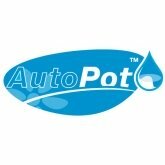 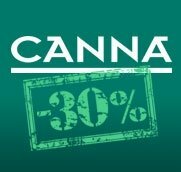 Autopot systems require a substrate mixed at 50% with perlite, doesn't matter if growers chose to use soil, coco or rockwool, the system will work perfectly. 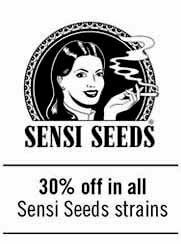 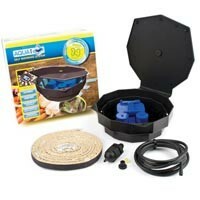 Works without needing electricity, nor water pumps or drippers. 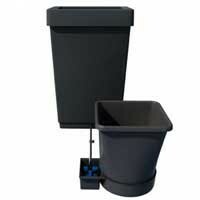 Autopot's Aquabox Spyder is a simple and functional watering system for plants. 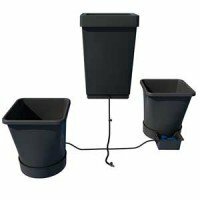 The Aquabox Spyder Autopot is an automatic system, without needings of batteries or electricity supply, to keep irrigation in small gardens and rising beds up to 1,2 sqm. 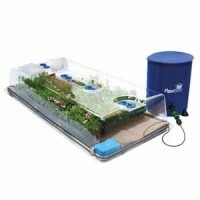 Thanks to Aquavalve, and its capillary matting, Aquabox Spyder this system allows water irrigation or restricts water irrigation depending on substrate's conditions. 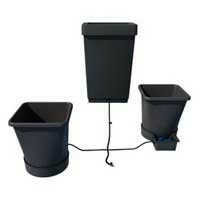 The Autopot Easy2Propagate is a system to get clones rooted as easy as possible. 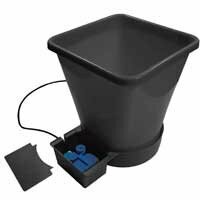 Easy 2 Propagate Autopot is a complete set that automatically irrigates your cuttings and seedlings. 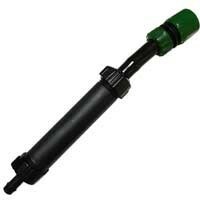 Thanks to its tank, and to AquaValve valve, the systems works alone, with no need of pumps nor electricity, getting amazing results for lowest efford.